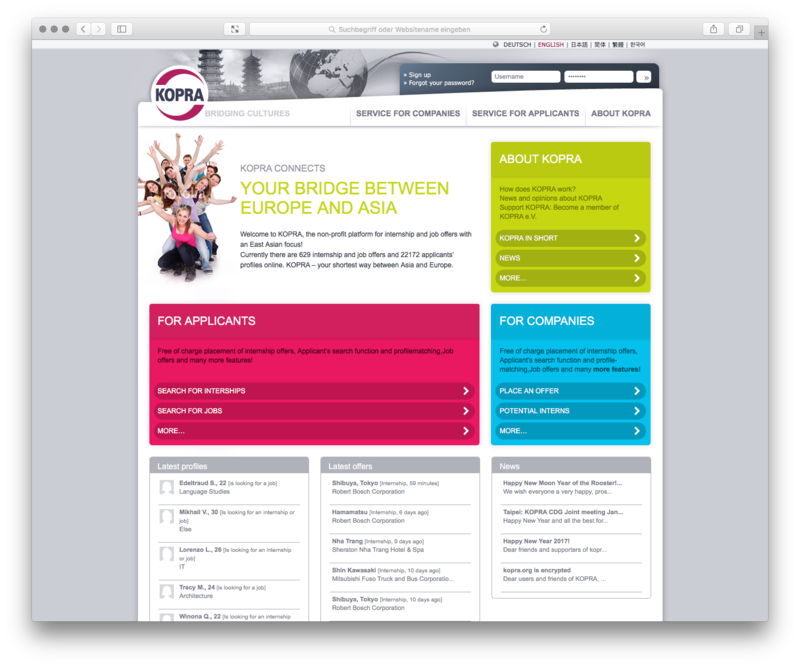 the complete re-design of our kopra.org website already dates back some years. We are always happy to receive your comments and remarks! Please be in contact with us at headoffice(at)kopra.org. to even better protect your data transmitted to and by kopra.org, we have now encrypted our complete website via https. You can see this from the small "lock" symbol in your browser window.